When it’s time to get away and enjoy a relaxing break from the daily grind, these European destinations are sure to offer visitors the perfect setting to relax and re-energize. Stunning white sand beaches and breathtaking scenery, intertwined with a wealth of historical sites, make the Greek Islands a truly unique destination. 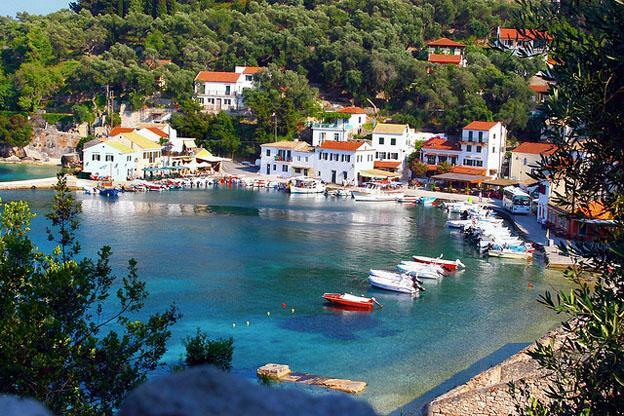 Paxos Island, unlike many of the Greek Isles, is largely untouched by tourism. With its stunning beaches and sensational sea caves, it is a superb place to relax and get away from the stresses of life. This beautiful stretch of Spanish coastline is blessed by a warm, mild climate and incredible beaches. Although best known for its beaches, Costa del Sol has numerous attractions that cater to nearly everyone. These include a variety of traditional and luxury spa services, culinary delights and a vibrant cultural scene. 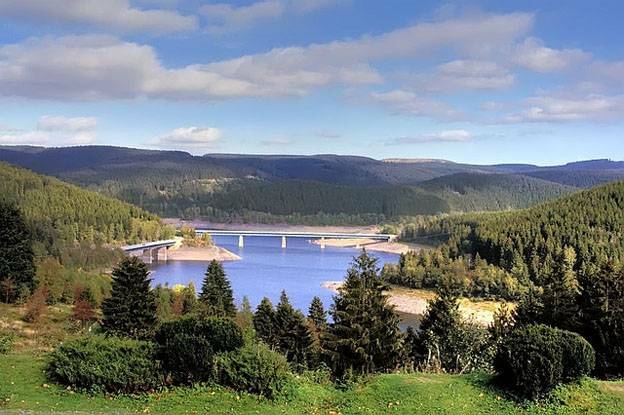 Serene forests, majestic natural beauty and the proud heritage of Scotland await. Walk in the footsteps of the fierce Pictish clans and discover the rich culture of the Highlands. 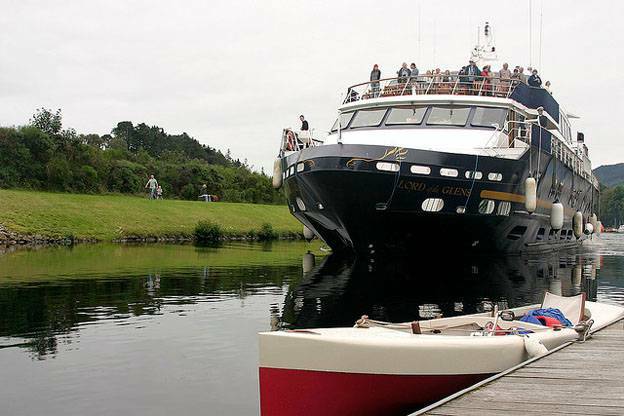 Be regaled by enchanting folk legends, told in true Scottish fashion as you cruise the Caledonian Canal of the Great Glen on your way to Loch Ness. You might even catch a glimpse of the legendary Nessie! Nestled in the mountains of Portugal’s Algarve region is the lovely town of Monchique. With its slow pace of life, this sleepy hamlet remains largely untouched by tourism, making it the perfect hideaway for a relaxing respite. Nearby is the centuries old Roman spa, Caldas de Monchique, a natural hot spring famed for its healing properties. Surrounding Monchique are dense woodlands, picturesque villages, and a number of historical religious sites. Step into a land of folklore and fairy tales, where scenes from children’s stories by the Brothers Grimm come alive. This picturesque region of Germany boasts many lovely villages, narrow cobblestone lanes and deep, dense forests that have inspired many colorful fables. Enjoy a leisurely stroll through the scenic town of Thale, or take a step back in time as you wander the lanes of medieval Wernigerode, situated in the shadow of The Brocken. When thinking of Tuscany, images of sprawling vineyards and olive groves usually come to mind, but to those seeking a relaxing holiday, the region’s natural hot springs may elicit greater appeal. Scattered throughout the southern region of Tuscany are numerous therapeutic hot springs. The most popular of these are located at Saturnia and Sorano in the historic Maremma. Archaeological evidence shows that these springs have been frequented since the Etruscan era. Paris may be a bustling metropolis, but it is easy to forget this when enjoying a late afternoon stroll along the banks of the Seine River, the sunset reflecting on the tranquil water. Culture abounds in the many museums and galleries, where works from the great masters are on display. 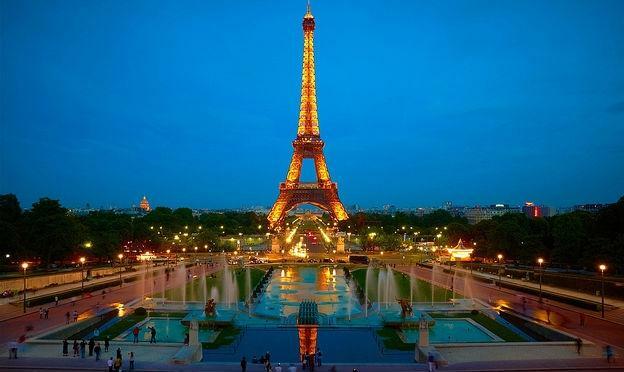 Beautiful parks and lovely architecture characterize the City of Lights. The lovely year round weather of the ruggedly beautiful Maltese Islands makes them the perfect escape any time. Explore the natural beauty of the unspoiled countryside, stunning views and many ancient ruins, while hiking the numerous scenic trails. Add to this an excellent selection of relaxing spas and wellness retreats to energize even the most weary traveler. The ultimate in relaxation is sometimes found in unusual places. In this case, think Iceland. Beautiful scenery, plentiful wildlife and friendly locals create a welcoming atmosphere, although most visitors come to Iceland for a soak in the Blue Lagoon. 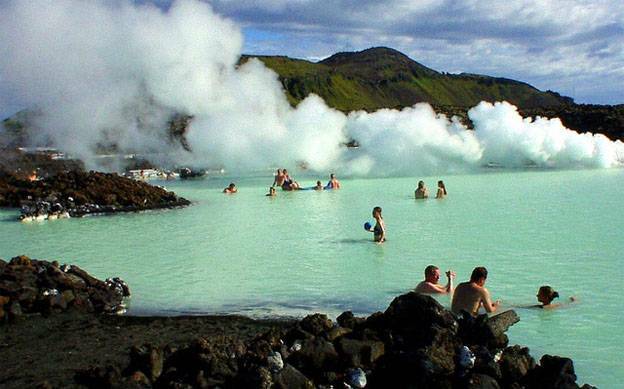 This geothermal pool is renowned for its amazing healing properties, with gorgeous scenery adding to its allure. Imagine watching the northern lights as you soak in pristine 98 degree sea water. The Bregenzerwald region of Austria is characterized by majestic Alps surrounding its lush, green valleys. The serene atmosphere provides a haven for those seeking the ultimate in relaxation. Indulge yourself at one of the region’s aromatherapy saunas, or explore the landscape on over 1,200 miles of scenic hiking trails that transform during the winter to become a skier’s paradise. At day’s end, relax with a classic schnitzel and sample a glass of fine Bregenzerwald wine. Sol Hudson the author of the “Top 10 relaxing European destinations” is an avid blogger and frequent contributor to a number of publications on subjects ranging from general business guides to how to play guitar.